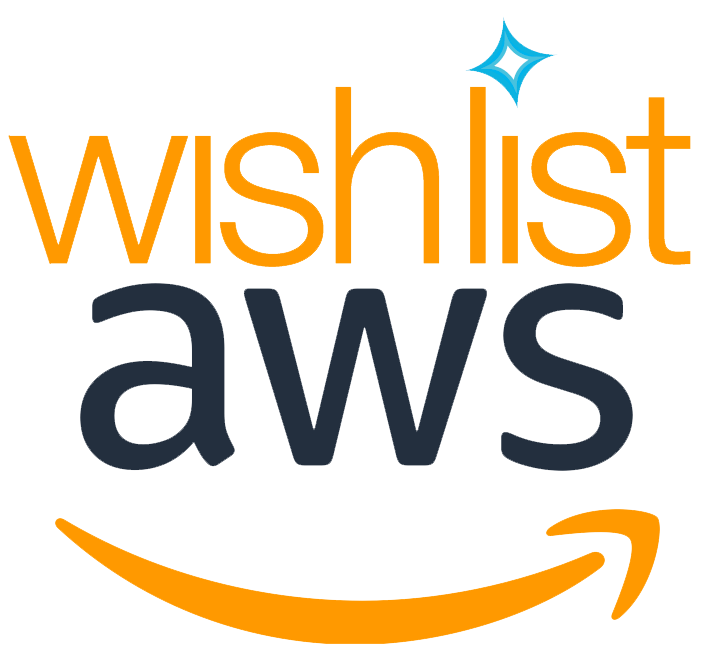 AWS Wishlist - Make A Wish! #AWSWishlist - Make a wish! Community driven hashtag for improvements and feature request in Amazon Web Services. If you are on Twitter, use #awswishlist and Mr. Scrapy will pick up your wish.